Albacete is the biggest city of the Castilla-La Mancha region (Spain) with a population of 172,426 in the city and 219,121 in the metropolitan area. It is also the capital of the Albacete province. Albacete is the economic and judicial capital of Castilla-La Mancha, being home to the regional High Court of Justice. The typical landscape of this is area is a flat plan growing vineyards, cereals and olive trees, offering a wide range of spectacular contrasts in the land known, at home and abroad, as the native home of Don Quixote. You can find more details about Albacete here and here. Tourist guides about Albacete and Castilla-La Mancha region (in English) are available in this link. Our School started its activity in the academic year 1985/86. In the academic year 2005/06, the European Higher Education Area (EHEA) was adapted with the deployment of an academic calendar in accordance with the rest of Europe, as well as the implementation of a curriculum based on ECTS credits and new teaching methodologies. Our experience for more than 30 years has been very beneficial for the implementation in the 2010/11 academic year of the current Degree in Computer Engineering. 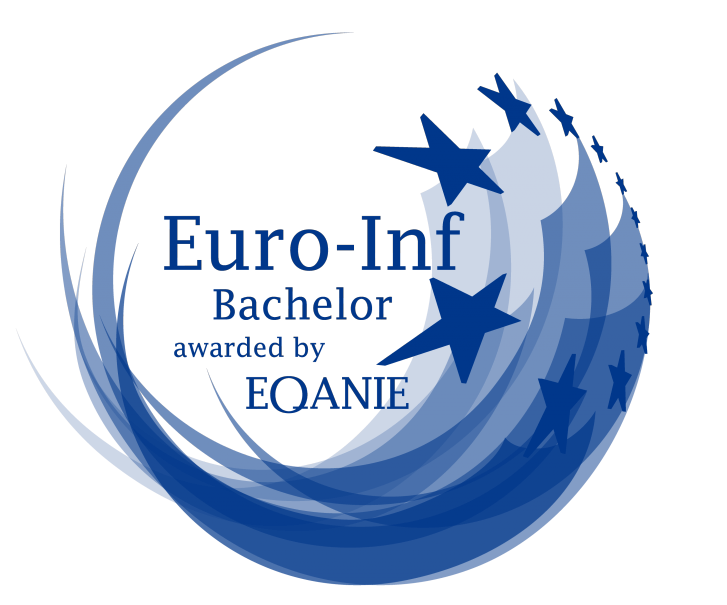 It is worth noting that, since 2016 our Degree has obtained the Euro-Inf accreditation issued by the European Quality Assurance Network for Informatics Education (EQANIE). This accreditation is internationally recognized and facilitates both academic and professional mobility, as it allows the identification of high- quality studies in Europe and beyond its borders. The Euro-Inf Framework Standards defines the learning outcomes as well as the criteria to be met by all programs statements for accreditation. Coming to Albacete is easy, as located between the centre of the peninsula and the coasts of Levante. 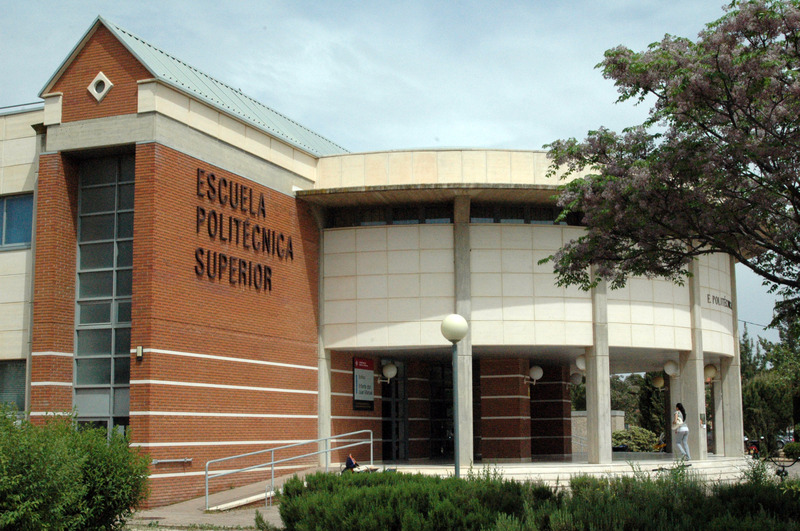 Albacete is well connected by public transportation with international airports in Madrid, Valencia and Alicante. From one of these airports you can continue the journey to Albacete by train or by road. The fastest route to Albacete is from Alicante (around 1:30 hours). From Alicante-El Altet Airport you can travel to Albacete by train in the AVE high-speed (which lasts 1 hour). You can buy the tickets here. To reach the Alicante train station from the airport, you can get the C-6 bus (which lasts 15 minutes). It is also possible to reach the train station by taxi. Also, it is possible to travel by bus (ALSA website). If you decide to rent a car in the Alicante Airport, then you can reach Albacete in 1:45 hours following this route. 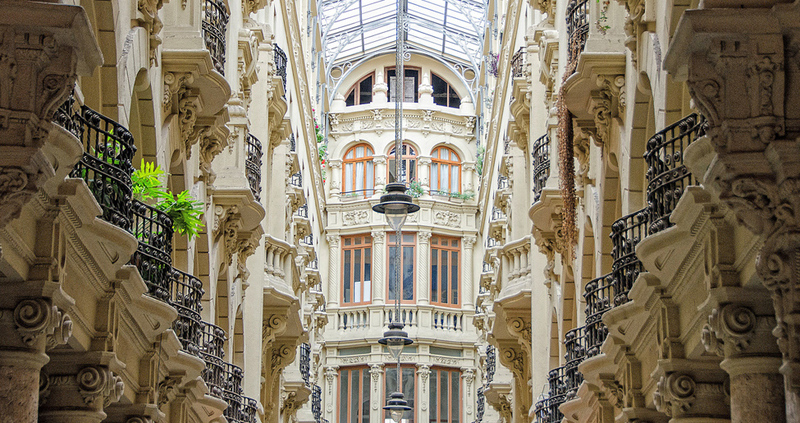 From Valencia Airport, we recommend to get the Metro or Taxi until the train station. The journey to Albacete by train lasts around 1:45 hours. Also, it is possible to travel by bus (ALSA website). If you decide to rent a car in the Valencia Airport, then you can reach Albacete in 2:10 hours following this route. From Madrid Airport, we recommend to get the “Cercanias” train to the Atocha train station (it takes around 30 minutes). From there, you can get the AVE high-speed train to Albacete (it takes around 1:30 hours). Also, it is possible to travel by bus (ALSA website). If you decide to rent a car in the Madrid Airport, then you can reach Albacete in 2:30 hours following this route. The University has gathered the accommodation options in this list.